There are many reasons why cruises to the Caribbean are so popular. Sunny skies and enchanting beaches of the Caribbean beckon all year round. Most of the Caribbean cruises depart from Florida or Puerto Rico, just a few hours’ flight away from most major airports. The Caribbean is chock full of history, culture, and heritage, and shore excursions are the best way to explore these fascinating islands. Popular excursions sell out quickly, so pre-planning is a must. You can book them online when you book your cruise. An unforgettable shore excursion is snorkeling with the stingrays. 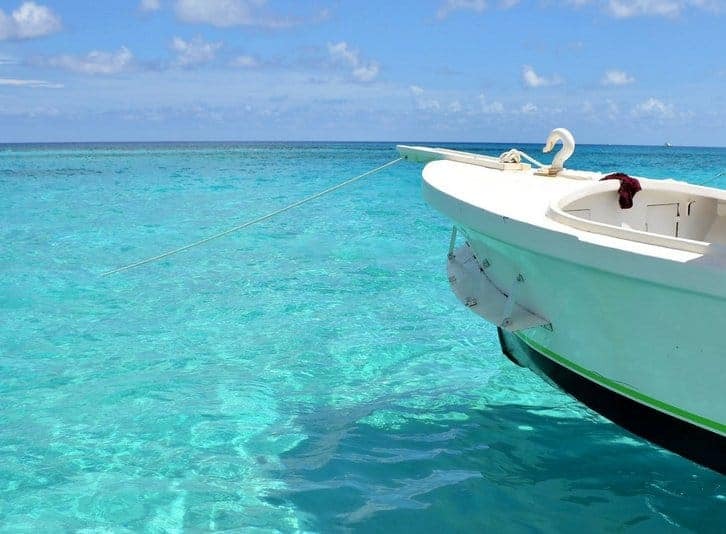 A boat will take you to Stingray City, where you can snorkel and interact with stingrays in waist deep, crystal clear water. These sea creatures have been fed by the locals for years, so they are very tame. And they are so friendly they will swim over to greet you. Before you go, remember to buy a waterproof camera so you can take pictures of this incredible adventure. After your excursion, make time to visit the stores near the pier. There are some delectable rum cakes to sample at Tortuga Rum duty-free liquor stores, and while there, pick up some to bring home! 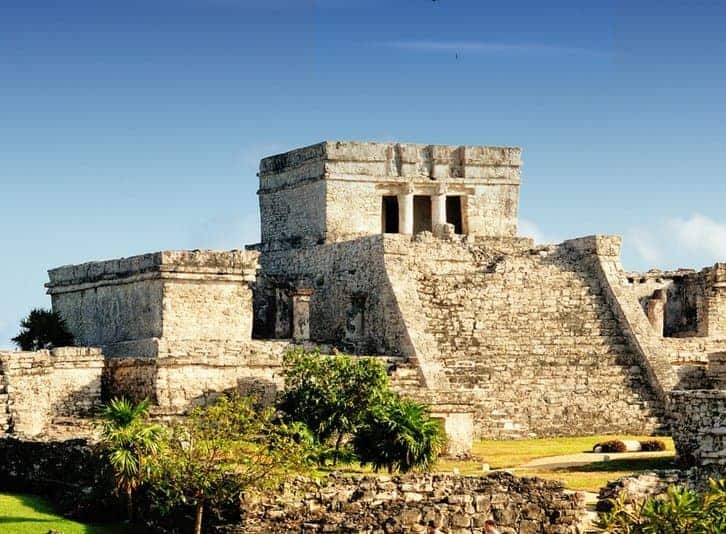 History buff or not, you will be thrilled with a land excursion to the ancient Mayan ruins at Tulum. Your adventure begins with a ferry boat ride to Playa del Carmen, followed by a bus ride to Tulum. Sitting atop a cliff, the ruins commands a magnificent view of the Caribbean sea. After your guided tour of this magical place, depending on the tour, you may get a chance to go swimming on the beautiful beach. The Land and Sea to Soufriere is a 7-hours exhilarating excursion that combines a catamaran cruise along the picturesque west coast of St Lucia and a bus ride that winds around the lush rainforest, banana plantations and quaint fishing villages to Soufriere. 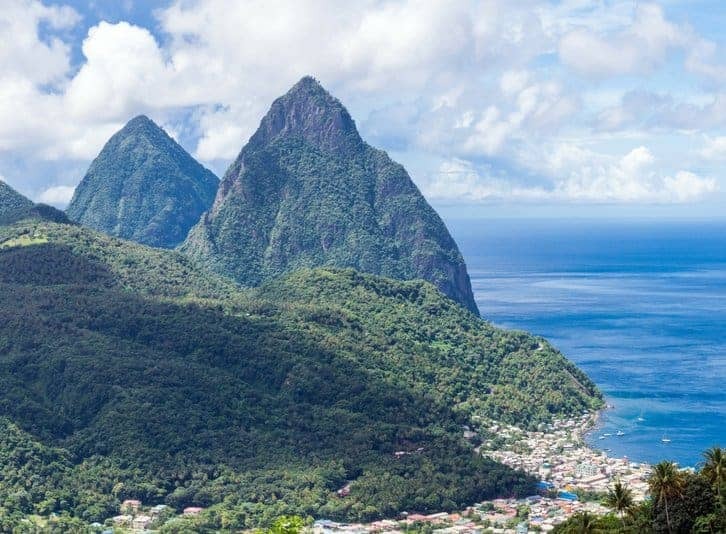 Here, you stop for an exotic lunch at a local restaurant and have the opportunity to view the twin peaks of the famous “Pitons,” volcanic formations that rose to over 2,500 feet above sea level. The cruise includes a stop at a secluded cove for a swim. 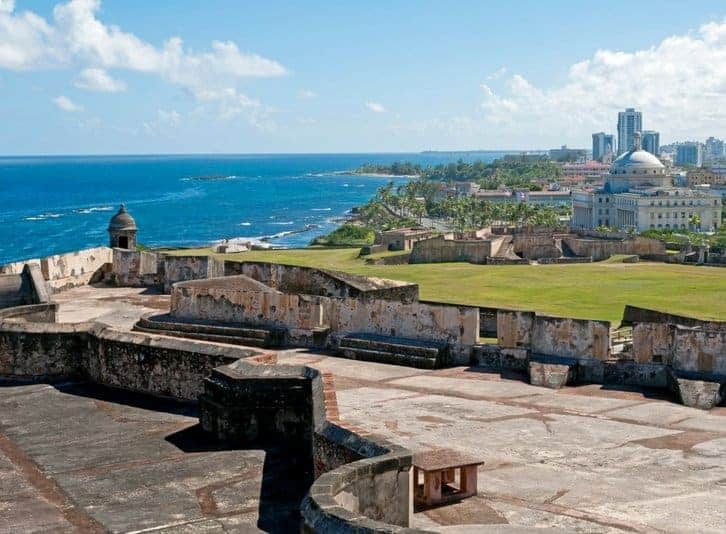 An excursion to the fortresses of San Juan is a must for any history buff. Conveniently located in Old San Juan and with spectacular views of the Atlantic Ocean, the massive fortresses at The Castillo de San Cristobal are the largest fortification ever built by the Spanish in the New World. It was declared a World Heritage Site by the United Nations in 1983. 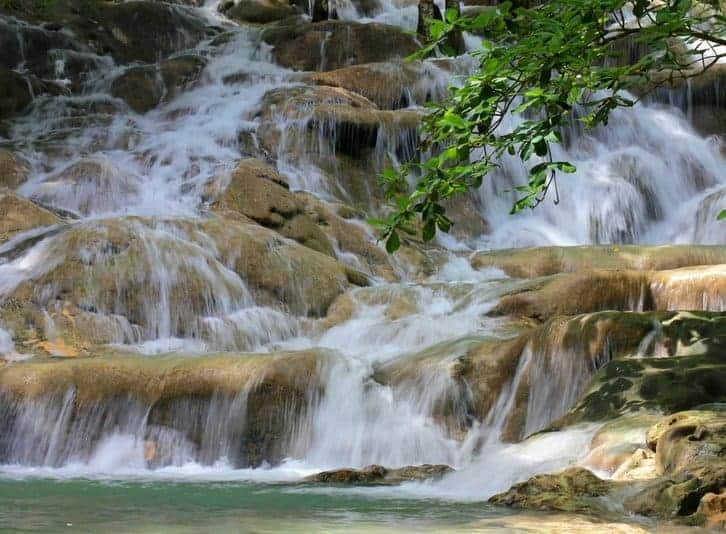 A fun and exciting excursion is to climb up Dunn’s River Falls, a 600-foot waterfall. On a hot summer day, the cold mountain water splashing on your face and body is very refreshing. This excursion is classified as strenuous, although anyone in reasonably good health can participate. There may be some slipping and sliding, but nothing dangerous. Bring water shoes and hold on to your camera! Which excursion takes your fancy the most? 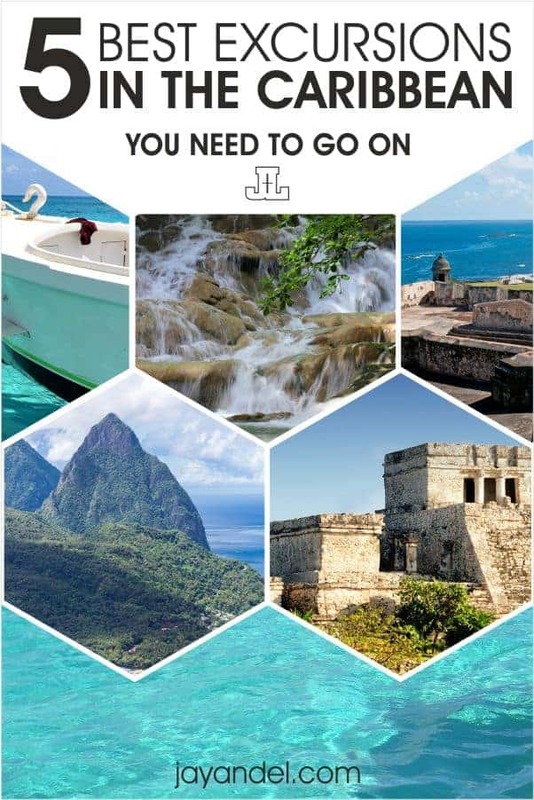 Follow us on PINTEREST for more Travel Inspiration!